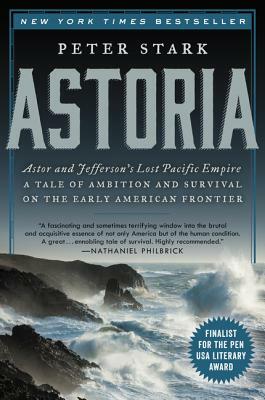 Stark has written about a piece of local history - the ill-fated 810 Astor Expedition to establish the fur trade in the Pacific Northwest. This group, not explorers like Lewis and Clark, made their way west across the country making many strategic mistakes that ultimately had severe consequences for the success of the mission. Well researched, well written, and a pleasure to read.